We assure that we can provide you the high quality products with the most competitive prices, as well as offering our best services to you. Q:Can i get some samples to test9 A:Sure,We can make you as per your request,But the buyer must pay the sample fee and shipping cost. 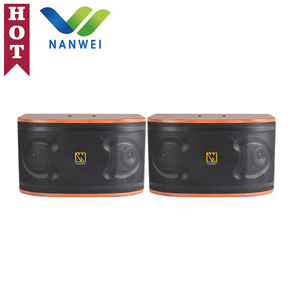 Q:If we'd like to print our logo on the speaker,Can you make it9 A:50pair for OEM and ODM services which including logo printing and packing design. 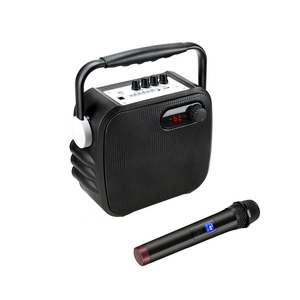 Cheap speaker, bmb karaoke speaker multimedia speaker system Specification: Channels:2.0 Type: wired Operation: USB or 5V power adapter supply Resistance : 4&Omega; Output Power : 2.5W*2@THD 10%(power adapter output DC5V 1.5A) Sensitivity : &ge;80db Frequency response: 90Hz-20KHz Distortion : 0.3%@1W 1KHz SNR : &ge;75db Seperation : &ge;55dbPacking: Each set in a color box and 60 color boxes to a carton; A set size: 200*98*95mm, N. W:0.461kg A carton size: 50*41.2*60.1cm, G. W:28.795kg Packing: Newly designed color box Carton box:55*36*37CM 50sets/ctn Suitable for: MP3, portable CD machine, portable VCD/DVD, walkman, radio, learning machine, notebook computer, PDA, and other portable equipment, but also can be used in: computer, television, 3.5 interface mobile phone, IPHONE, IPOD, etc. We don't accept any return or refund resulting from you refusing to pay the duties or taxes. But according to our company's rule,cost of sample and freight should to be paid by you. However,we will return the cost of sample to you when you place the first order with us. Perfect for schools, conferences and presentations, as well as morning excercise, the PT-1530 is the ultimate in portable sound. And we can also provide certification service for special market and areas like SASO for Saudi Arabia and UL for North America. IP rating certificates for outdoor loudspeakers and R&TTE for wireless transmission / radio devices. It will be our greater honor to serve you. Hope we can build up mutual business cooperation in the nearest future. 4.Q:How can I get some samples9 A: We are honored to offer samples to you. This bluetooth stereo power amplifier is the perfect solution for all of your home or office audio needs. 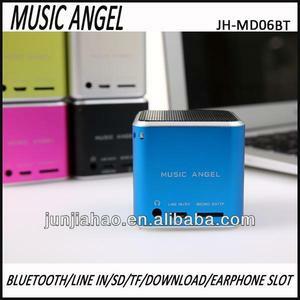 *The bluetooth power amplifier will connect with the previous device automatically next time. What we can provide to you is not only just the products,but also the satisfying service. 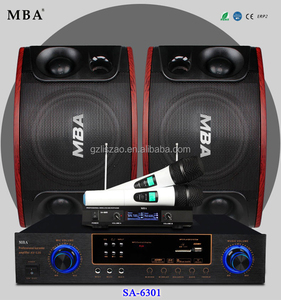 Alibaba.com offers 138 bmb karaok speaker products. About 28% of these are speaker, 10% are professional audio, video & lighting. 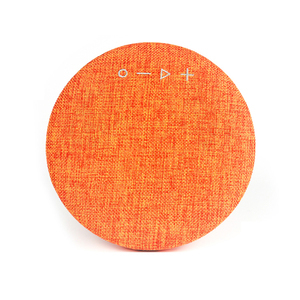 A wide variety of bmb karaok speaker options are available to you, such as computer, home theatre, and portable audio player. You can also choose from mini, wireless. As well as from 2 (2.0), 1, and 3 (2.1). 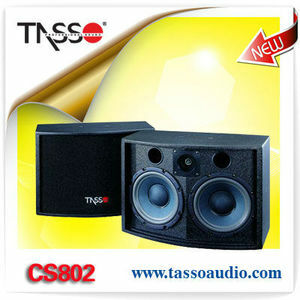 And whether bmb karaok speaker is passive, or active. 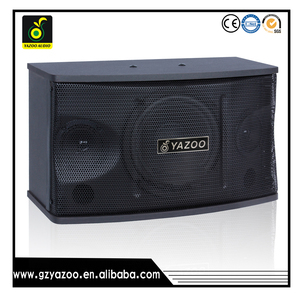 There are 57 bmb karaok speaker suppliers, mainly located in Asia. 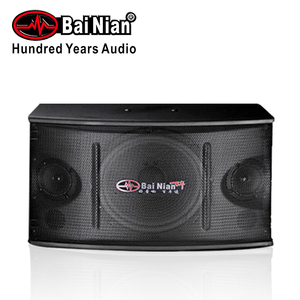 The top supplying country is China (Mainland), which supply 100% of bmb karaok speaker respectively. 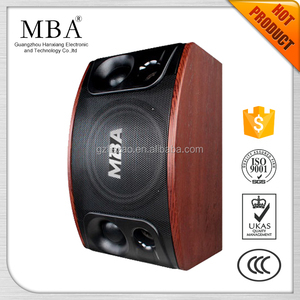 Bmb karaok speaker products are most popular in Domestic Market, Southeast Asia, and Africa. You can ensure product safety by selecting from certified suppliers, including 14 with Other, 13 with ISO9001, and 6 with ISO14001 certification.